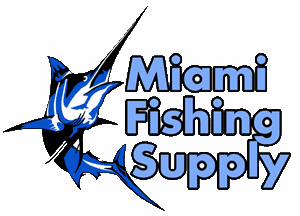 Boone Sea Squid Rigged Daisy Chain Miami Fishing Supply, complete selection of offshore fishing tackle, marine electronics and boat supplies. Instant fish attractor. 5 Squid Daisy Chain are life-like the fish can't resist. These can be fished as a teaser or rigged with a hook for killer striking action. The Daisy Chain is rigged on mono with a quality snap swivel comes with 9" squid.